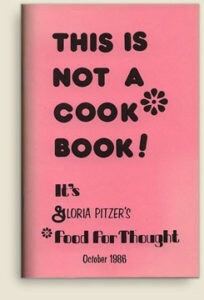 1986 – This is Not a Cook Book was written, illustrated and published by Gloria Pitzer (Secret Recipes, St. Clair, MI). NO LONGER IN PRINT – this book has a 120-page, 5.5″ x 8.5″ format and sold for $5 each. 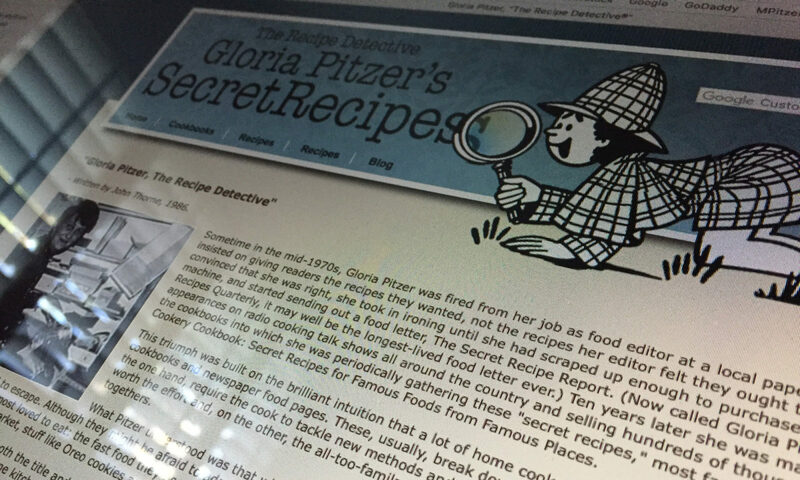 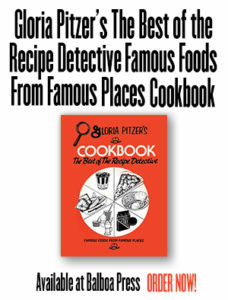 There are no recipes in this book; however, it is filled with a unique collection of Gloria’s trademark humor, “Food for Thought”, feel-good stories, inspirational quotes and other things to smile about!